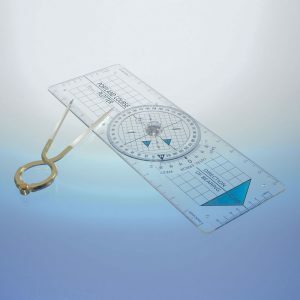 Advanced skippering techniques for people with considerable knowledge of sailing and navigation, wanting to undertake coastal passages by day and night. 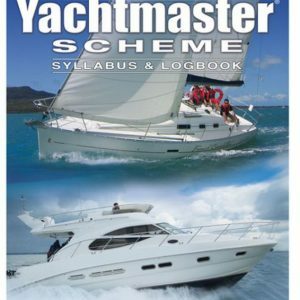 This course consists of skippered passages in a variety of situations. 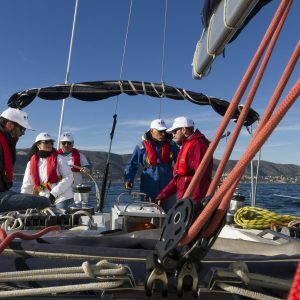 Each trainee will skipper more challenging passages and learn about advanced passage planning, pilotage by day andnight, boat handling, safety and how to react in emergency situations. 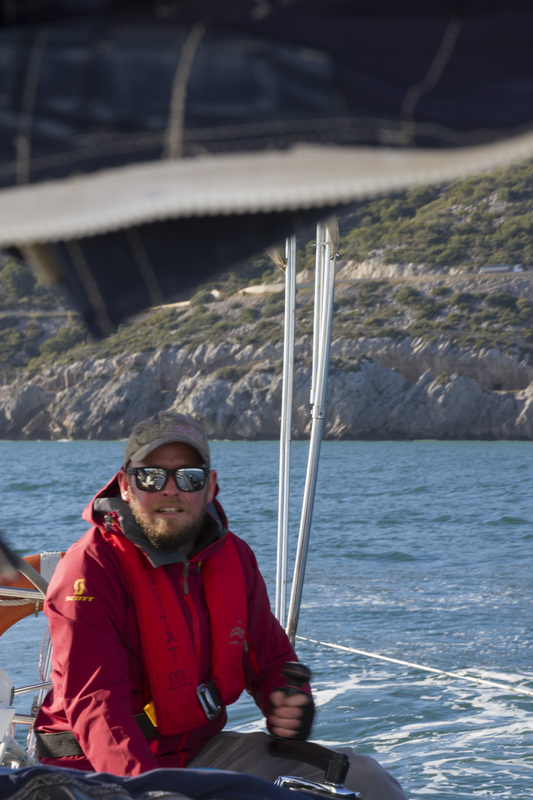 The coastal skipper is also the first start on the professional path as it can be commercially endorsed by the RYA / MCA. There is no exam. 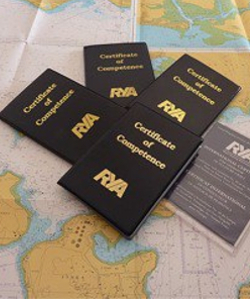 After completion of the course, the instructor evaluates the progression of the candidate and issues a Coastal Skipper RYA certification if suitable.